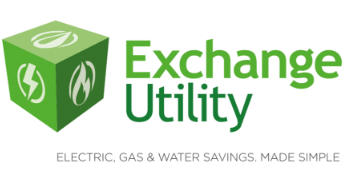 Compare Business Gas and Electricity With Exchange Utility And We Can Save Your Business Up To 36%*! ✓We can take all the hassle of finding a better deal out of your hands. Want to find out more about what we have to offer? Take a look at our case studies to see how we’ve helped businesses all across the UK. 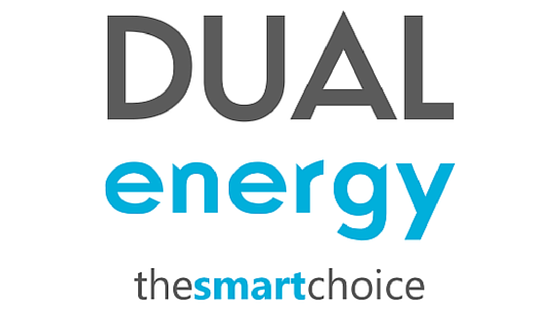 Call us on 0800 9777 000 Or fill in our Business Gas & Electricity Quote form to start saving today.